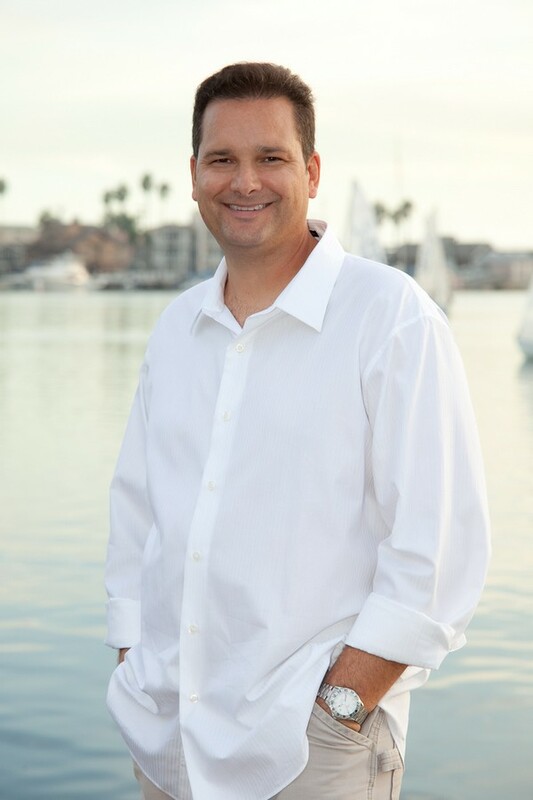 Dr. Mark Meckes was raised in Long Beach and graduated from Millikan High School in 1983. He attended California State University, LongBeach earning a Bachelors degree in Psychology. Upon completion of his dental degree, Dr. Mark returned to California to pursue a residency in General Practice at the VA Medical Center at Loma Linda. This was a great opportunity and provided him with advanced training in surgery, complex restorative dentistry and hospital based dental delivery. 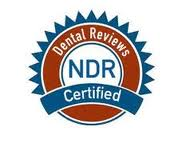 Dr. Mark has been practicing in Long Beachsince 1996 focusing on General, Implant and Appearance Related Dental Care. He recently received the prestigious Fellowship Award from the Academy of General Dentistry. The Fellowship Award is presented to dentists working to provide the highest quality of dental care by remaining current in their profession. In order to receive the award, Dr. Mark had to complete over 500 hours of continuing dental education and pass a comprehensive written examination. In addition,he completed a one year mini-residency in Cosmetic Dentistry with Esthetic Professionals in Tarzana, California in 2009. Dr. Mark lives in Long Beach with his wife Ana (also a 1983 Millikan grad! ), and their children, Elliott and Lily. He is a member of the American Dental Association, California Dental Association, Harbor Dental Society, AmericanAcademy of Cosmetic Dentistry, and is aFellow of the Academy of General Dentistry. He is also a member of the Naples IslandBusiness Association. When not practicing Dentistry, Dr. Mark enjoys all of the wonderful water recreation thatliving in Southern California provides. He alsoenjoys playing the guitar and spending time with his family.